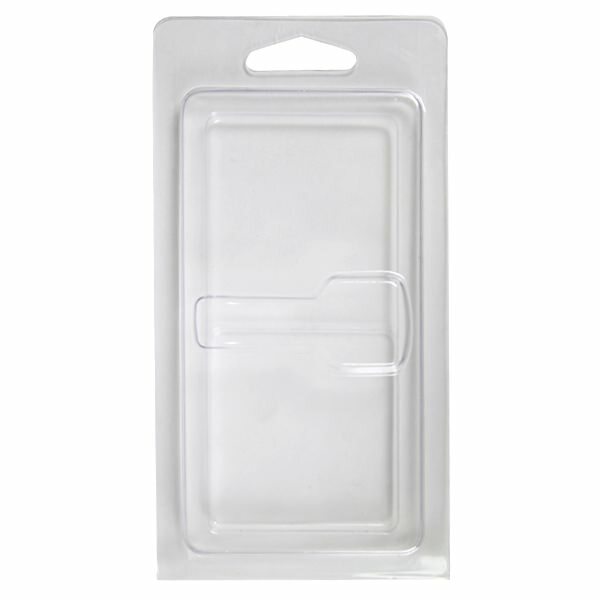 Our Clamshell for Flash Key USB Drive is the perfect packaging for those who seek retail ready packaging! The clamshell’s clear plastic is specifically molded to the contours of the Flash Key custom USB, highlighting its quality design while keeping it safe. It comes with a printed insert and a hanging tab, making it great for retail display. The Clamshell for Flash Key USB Drive is available in packs of 50. Turn Key Packaging: Keep it safe and ready to unlock data whenever you need them! 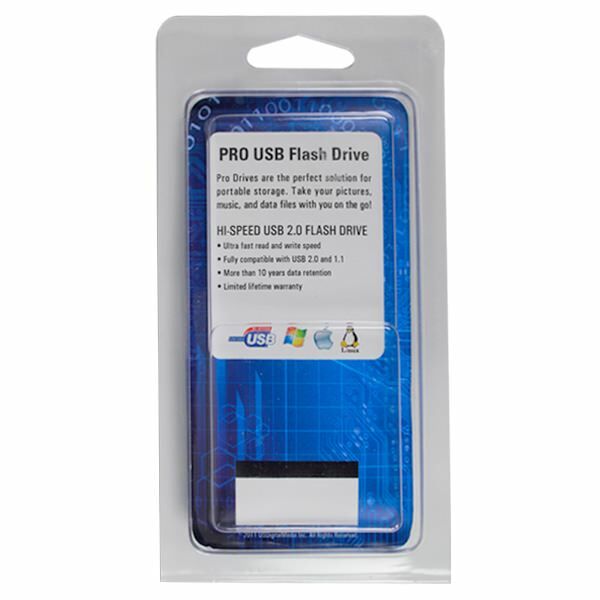 Our Clamshells for Flash Key USB Drives are tailor made for these durable metal flash drives. It’s clear plastic molds to the USB key’s curves, helping to optimize the drive’s professional appearance.The clamshell has a hanging tab, which makes it perfect for retail displays! It comes with a printed insert that really makes the whole package pop. 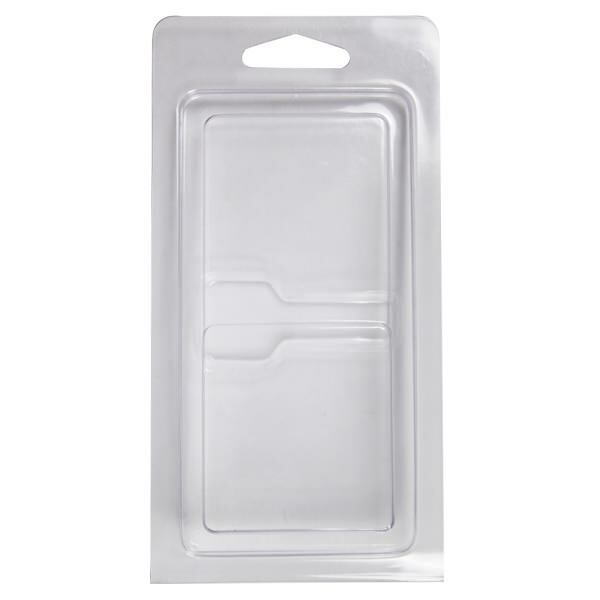 The clamshell is a great choice shipping your flash drives and gives them just the amount of retail polish and flair when stocking them in store. 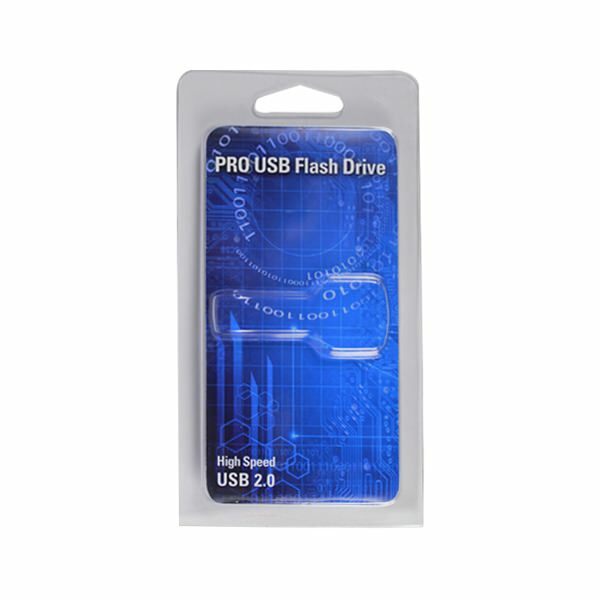 The Clamshell for Flash Key USB Drives is available in packs of 50.